Young Katniss Everdeen has survived the dreaded Hunger Games not once, but twice, but even now she can find no relief. In fact, the dangers seem to be escalating: President Snow has declared an all-out war on Katniss, her family, her friends, and all the oppressed people of District 12. The thrill-packed final installment of Suzanne Collins' Hunger Games trilogy will keep young hearts pounding. I have already given a quick review of the whole Hunger Game series Here. Needless to say, I love the whole series. I picked but Hunger Games back in November of 2011. followed by Catching Fire and then I finally landed on Mockingjay. I didn't wanted to read them consecutively as I wanted to savor every installment. 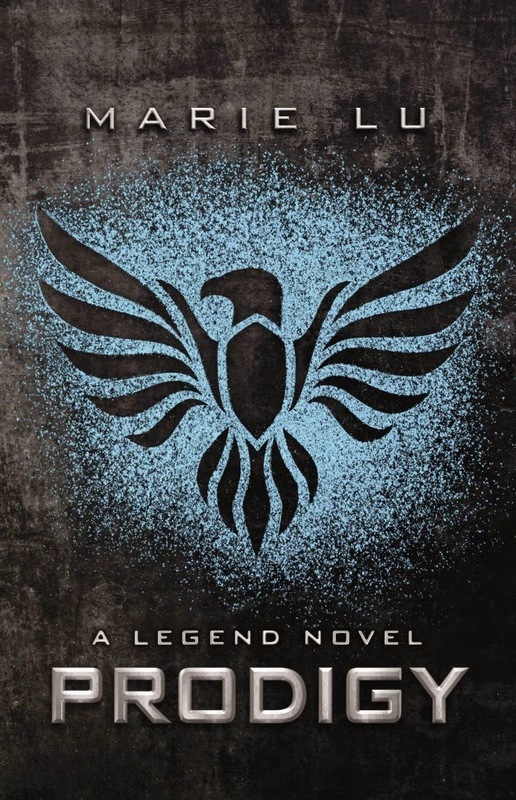 Mockingjay is the final installment of the Hunger Games series. As much as I was sad to let these characters go. I was very excited to find out, how the series will end. The good thing is, I was not disappointed at how Suzzane Collins ended things. The story picks up from where the last installment left off. Katniss has survived the Hunger Games for the second time and President Snow is still after her. I expected or predicted what this book might turn out to be but I was highly surprised (in a good way!) that whatever my brain would concoct, the book was nothing like that. The book answer everything that you hoped for and all the pieces did fit together at the end. The series itself is not just another love story or love triangle but it's also about survival, freedom and hope. The character stay true to themselves and even though people might be disappointed by how Katniss is shown in this book but, I love the way Suzanne Collins dealt with such a difficult premise in such a realistic way. Keeping in mind, all that Katniss been through in this book and before. I admire Suzanne Collins for sticking to her guns and for not getting influenced by any of the conventionality that many expected her to fall into. There is a little that I don't like about the book but that is not even half compared to how much I love this book. Overall: 4 and a double thumbs up! I give you props for not devouring all three one after the other. I read Hunger Games and Catching Fire back to back and had to wait for Mockingjay and then devoured it release day.